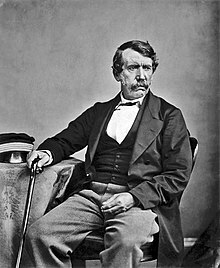 ↑ "David Livingstone (1813 - 1873)". BBC - History - Historic Figures. 2014. http://www.bbc.co.uk/history/historic_figures/livingstone_david.shtml. Retrieved on 2018-07-12.